Paradise is home to over 200,000 people and is in fact the home of the Vegas Strip. 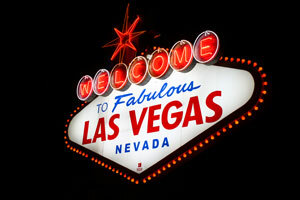 Having the Vegas Strip within the city, Paradise has the same opportunities for billboards and advertising as Las Vegas. The Vegas Strip is famous for its large, neon light advertising which captures the attention of the millions of tourists every year. Another out-of-home possibility Paradise offers is its billboard space along its major highways. Billboards on Interstate 15 or Interstate 515 would allow you to target your audience and is a great example of the effective advertising opportunities Paradise has to offer.